The exhibition OUT OF THE CITY – Land Art (named after Rudolf Sikora´s action) maps various approaches to nature in the creation of the representatives of Slovak unofficial visual art scene from the late 1960s to the 1980s. It presents these artists in the context of international visual art scene, represented by selected land art artists and the artists who directly communicated with the Slovak visual art scene. After the introductory definition of historical background of the origin of land art, the publication focuses on specifics of the phenomena of artists´ entry to nature within the action and conceptual tendencies in Slovakia. While for some of these artists the nature became a dominant medium of creation, the others regarded it as a place of occasional realisations of author’s programmes, or a place of self-reflection. 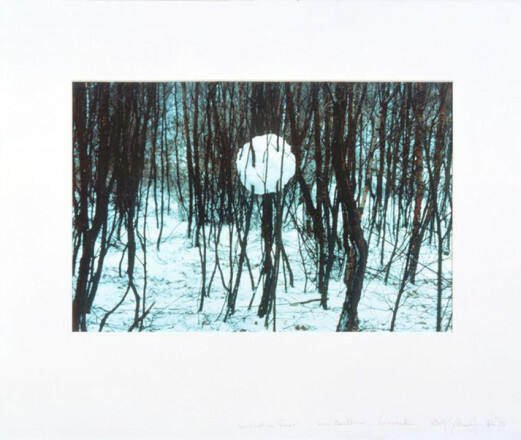 Although land art did not become an individual tendency in Slovak visual art, most of the artists of unofficial visual art scene responded to nature and landscape in their works, mainly as a part of conceptual and action activities. This response was more or less parallel with the origin of land art in the US and the UK; however in our environment it had some specific features. It was rather the response to ecological and ethical issues related to the environment discussed by artists and scientists at unofficial meetings. Here the land art has a character of group or individual expressions – from actions, celebrations and rituals realised out in the country (Alex Mlynárcik, Jana Želibská, Artprospekt P.O.P. ), individual study of nature and its processes and phenomena (Peter Bartoš), through introvert communication and intimate relationship with natural (Michal Kern, Dezider Tóth, Daniel Fischer), to the reflection of ecological problems (Rudolf Sikora, Juraj Meliš). While some artists regarded nature as a permanent centre of their interest, the others confronted themselves with nature rather sporadically, using its specific language and space for leaving poetic, inventive or ironical messages (Július Koller, Lubomír Durcek, Otis Laubert, Vladimír Kordoš, Matej Krén, Marián Mudroch, etc.). Many artists (most of them living in Bratislava) perceived the natural environment as a place of self-reflection to which they escaped from estranged impersonal urban environment. Natural environment, which stood beyond the state control, could become a natural space for “hidden” presentation, but the activities in nature were usually held privately, only with the participation of a close circle of artists or invited participants. 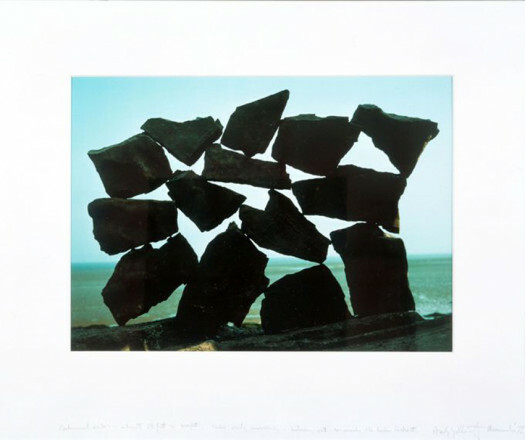 Despite the fact that land art works in Slovakia were not created for the purpose of their presentation in galleries, which was hardly possible at the time of their origin, after 1989 they were reflected within many exhibition projects devoted to action art and conceptual art in both domestic and international contexts. They are the evidence of the universal and topical nature of certain themes and they invite to the reflection about our existence in accordance with the environment in which we live and to the redefinition of our relation to nature, world and ourselves. 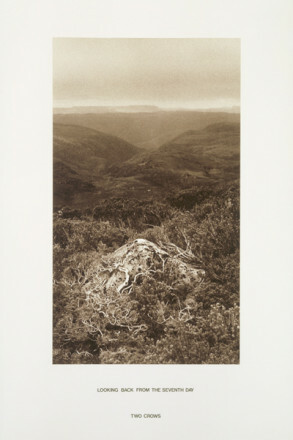 The trace of nature is captured in tens of realisations created on our visual art scene during the last four decades.